Oklahoma City residents say goodbye to cold showers and baths. Our water heater experts will keep your hot water flowing. Our plumbers have been installing gas and electric tankless and tank-type water heaters for years. We can assist you in choosing the right water heater for you and your home, install it quickly so you won’t be without hot water, and service it as the need requires. Need a water heater in a hurry? Call us today! 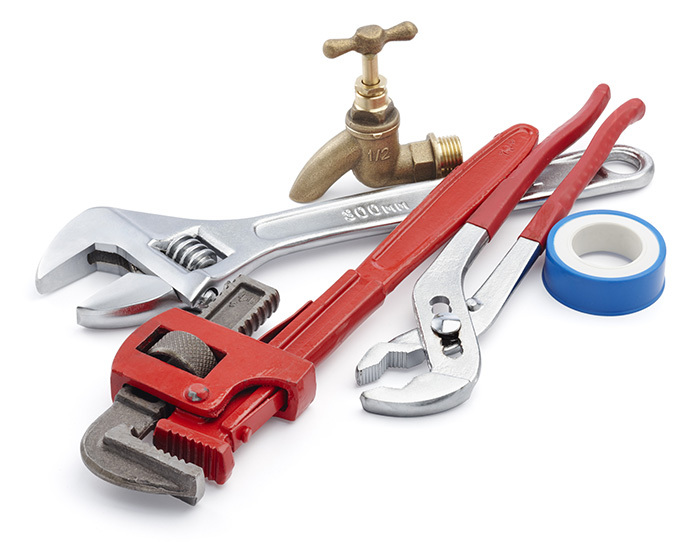 You’ll be delighted with how fast our plumbers can get your hot water running again with minimal disruptions. We’ll respond quickly, disconnect your old water heater, install the new water heater, and secure it within code for safety.